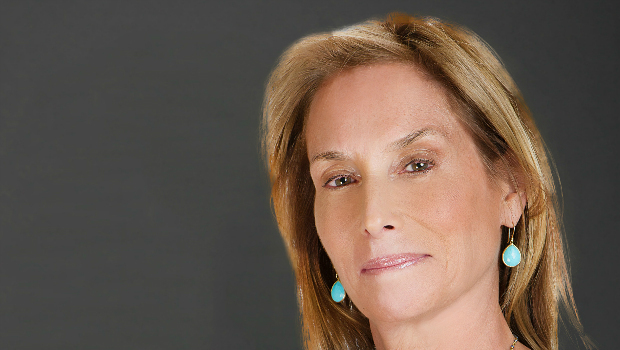 Few professionals can legitimately claim the status as a truly innovative force in their industry in the way in which Behrman Communications founder Nancy Behrman has been able to over the course of her illustrious career in public relations and brand building. 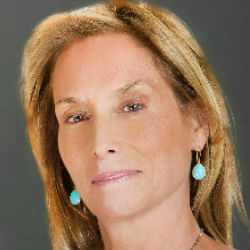 In developing the Behrman PR strategic approach, Ms. Behrman has succeeded in altering the public relations industry as a whole and has a remarkable track record of transforming brands and elevating even the smallest of concepts into multi-million dollar ventures that clearly benefit from the worldwide recognition created by Behrman Communications. Anything by Junot Diaz is magnificent, especially “The Brief and Wondrous Life of Oscar Wao” and “This is How You Lose Her.” I am also a huge fan of Elizabeth Strout, especially, “Olive Kitteridge.” The characters are so deeply nuanced and relatable. Sushi and candy. Not together, but both are my Achilles’ heel. I was fortunate to listen to the advice of my lifelong friends, who often preached the importance of remaining true to your own personal convictions. Above all, trust yourself, and keep a strong circle of capable, hardworking and trustworthy people are you. It is not possible to do it all without support. I’ve been in this business for over 30 years with a company I originally founded out of a studio apartment. I am proud of my vision and perseverance to build such an enduring business with so many exceptional stories of success and failure.